Use Tubia Walkthroughs for your games. Want to know more? 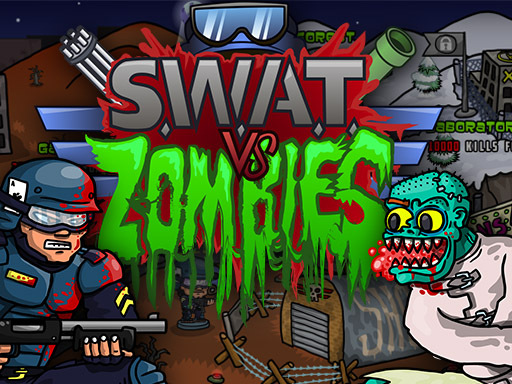 Description SWAT VS ZOMBIES – a really cool game about a guy who alone decided to get to the den of zombies and conduct a hard war there. 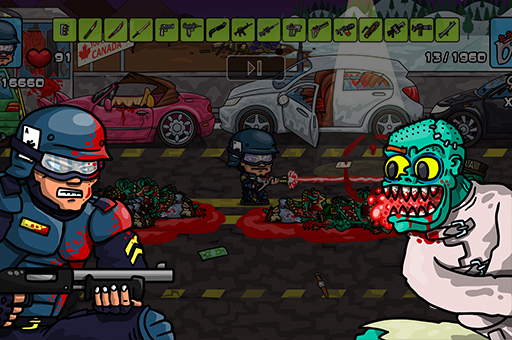 Buy weapons in the store and shoot a zombie from 16 types of weapons. 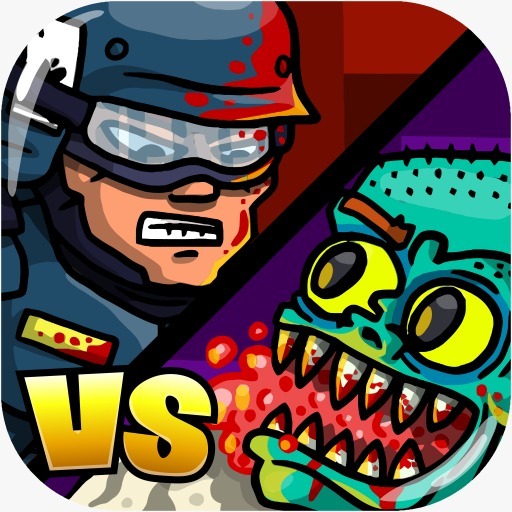 This game has 5 levels with a gradually increasing degree of complexity, and the game is ideally suited for mobile devices. GameDistribution offers a free service for developers and publishers. We help game developers monetize and distribute their games. 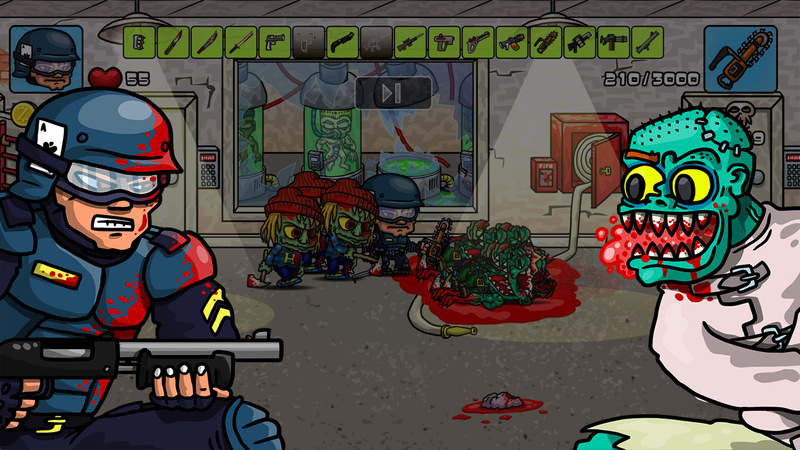 We offer publishers a wide range of high quality cross platform games.